Mo Kenney has been a regular fixture in the Halifax music scene over the past three years, excelling at crafting an intimate and very individual blend of alt-rock and folk-pop. The 23-year-old first caught the ear of East Coast veteran Joel Plaskett, who helped produce her self-titled debut release and hone her touring chops. Mo will be performing on several occasions throughout Halifax Pop Explosion. she’ll be giving a solo acoustic performance at the Government House on Barrington St on Oct. 22, and will be performing alongside Joel Plaskett and Symphony Nova Scotia at the Rebecca Cohn on Oct. 24 and 25. 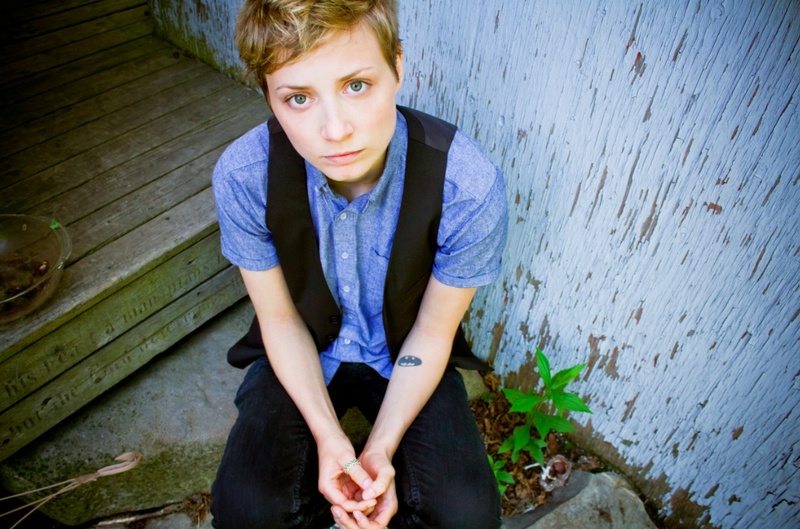 Mo Kenney’s debut record was released last September, and this past year has seen her nominated for an East Coast Music Award and a Canadian Folk Music Award. She’s since been working with a full-band outfit, touring across the country. Through her success and acclaim, she’s become a must-see in Halifax’s diverse catalogue of musicians.